Guaranteed one-week acceptance, transfer credit review and financial aid package. The nation’s leading transfer student success program is housed at Niagara University. It’s called Compass. Transfer students are welcomed with open arms at Niagara. We believe that transfer students are a critical component of our student body and university community. Each year, more than 250 students from both two- and four-year institutions – nationwide – transfer to Niagara University. Thanks in part to Compass, transfers are among the most successful students at NU. They graduate with the confidence, clarity of direction and heightened sense of purpose that sets them on the path for success at all levels of the global workforce. Through this program, students who are U.S. residents will receive an admissions decision immediately upon the submission of all necessary requirements (this includes a completed application and official copies of all transcripts). Admission to our nursing (RN-to-BSN) and social work programs requires an interview. 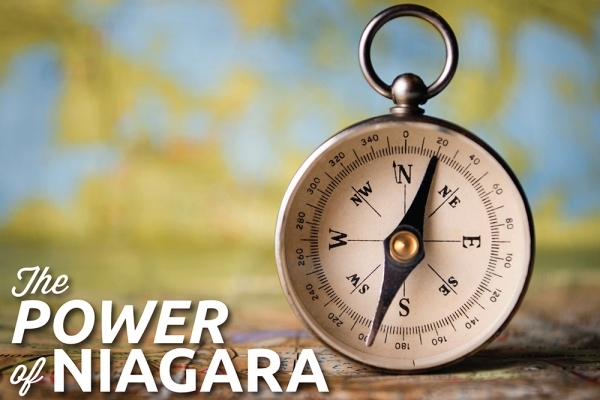 Compass was also designed to fast-track your admission to Niagara while making the transition smooth and informative. Join us for a Transfer Open House to learn how your transition to Niagara can be as smooth and cost-effective as possible.